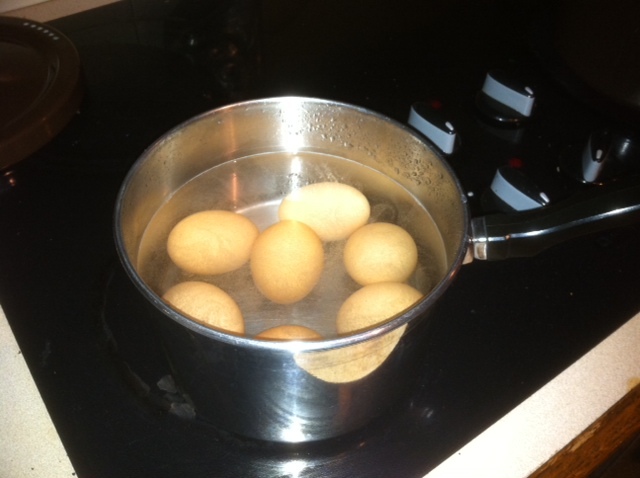 One would think a chicken farmer and mother of four would know how to boil an egg. But over the years I’ve gotten conflicting advice and varying results – Too rubbery. Too Gooey. That unappetizing greenish ring around the yoke. Finally, I just googled it! Hard boiled or soft boiled, click on the link below to find out how to cook the perfect boiled egg.